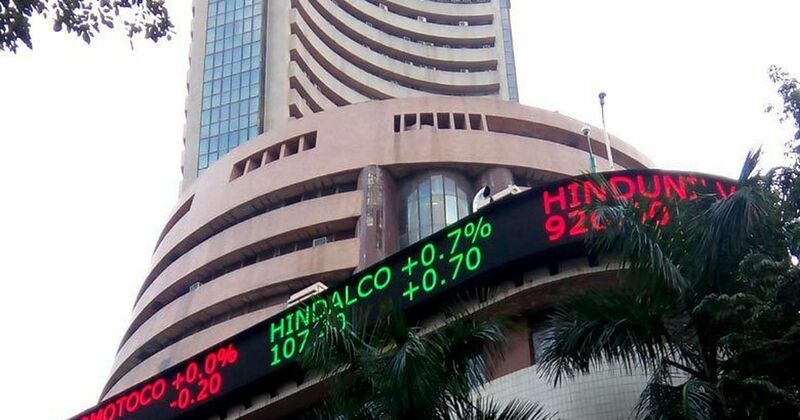 On January 10, 2018, Sensex hit a new high of 34,565.63, which was broken by the new high of 134.93 points or 0.39% higher this Thursday. The market is in the knack of setting records this year and the analysts are keeping their hopes high for the forthcoming days. The records kept its pace high even after TCS has posted upsetting earnings during the December quarter. Even the larger NSE Nifty traded at 10,690.25, which is an all-time high. According to a broker, a firm trend in the Asian market has evoked the sentiments of the market in a great way. The 30-share index advanced surpassing its record set on January 10 this year. The gauge has earned 70.42 points on Thursday closing at a record high of 343,503.49. The positive players that contributed to a high rise are metal, oil & gas, consumer durables, and capital goods. It raised the mark up to 0.71% in conjugation. The NSE index Nifty also earned 39.05 points or 0.36% gain, which is 10,690.25 points. It surpassed the previous record of 10,664.60 points. The stocks of the largest firm in the country, TCS or Tata Consultancy Services fell by 1.20% post the 3.6% fall in the net profit for the quarter of December. Infosys was on the higher side by trading 0.22% ahead in Q3 earnings. The gainers that elevated the points to a new high were HDFC Bank Ltd., ICICI Bank, Tata Motors, Kotak Bank, Wipro, SBI, L&T, Tata Steel, NTPC, Axis Bank, Reliance Industries, and HDFC Bank, earning up to 1% of the total gain. After the Wall Street hit a fresh high of all-time, the Asian markets traded with gains. Hang Seng of Hong Kong was up by 0.49%, while Nikkei of Japan was 0.04%. The composite index of Shanghai gained 0.08% during the early trade of the day.